Anything Goes ~ as long as it's a Christmas card. I used all Stampin' Up! products on this card. Stamps include: Hardwood (inked in Crumb Cake) and Christmas Blessings (inked in Mossy Meadow & Blackberry Bliss inks). 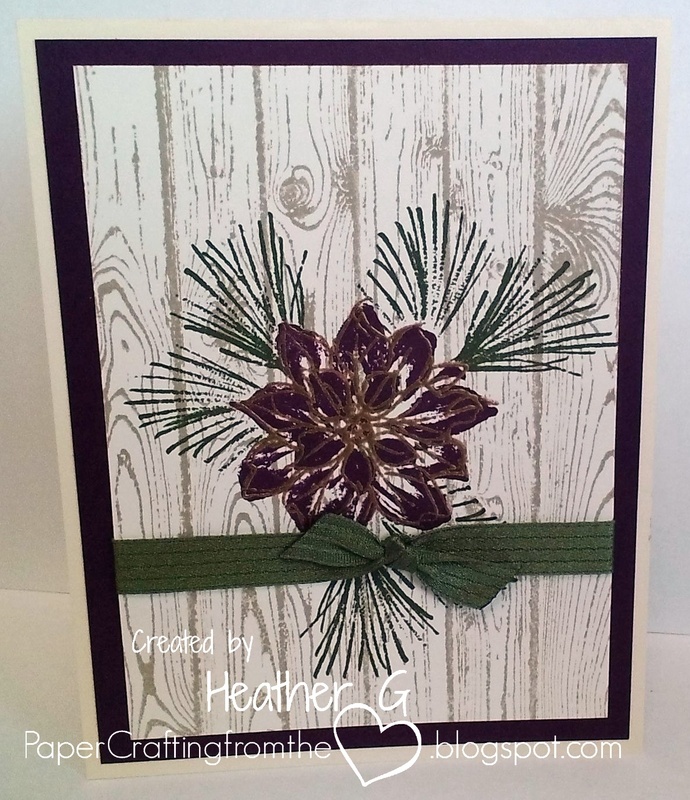 Mossy Meadow ribbon and enhancing the poinsettia with gold embossing powder finishes the card. 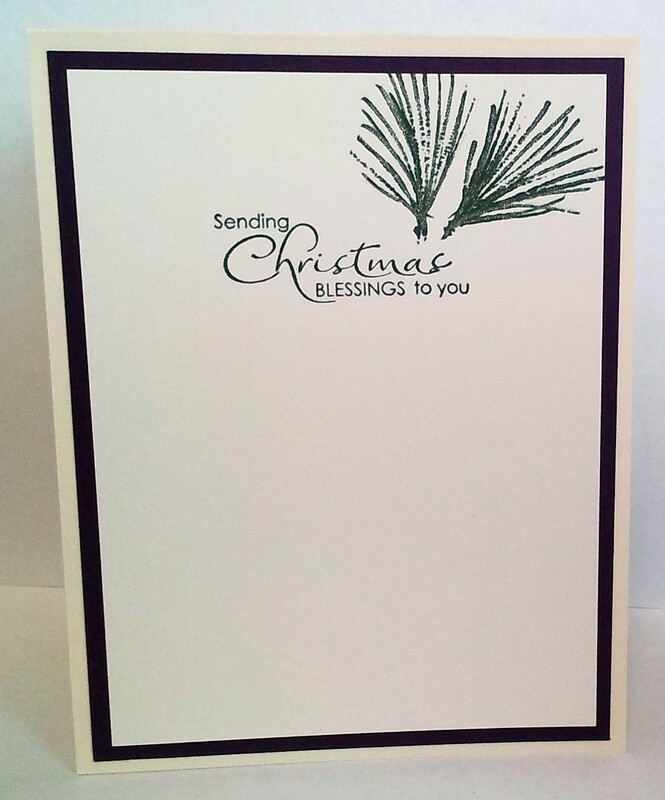 Please stop by the Christmas Card Challenges Blog to see what the other Design Team members have created for you this week ~ such inspiration. Then grab your cardmaking supplies and join along. This is so pretty! I love that woodgrain bg! And your pine cone is beautiful! 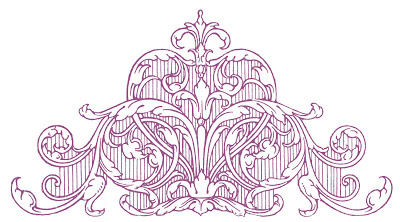 Such a gorgeous design, Heather! I would have thought you'd used woodgrain patterned paper if I hadn't read your description. Absolutely lovely!